Formal gatherings all have something in common. 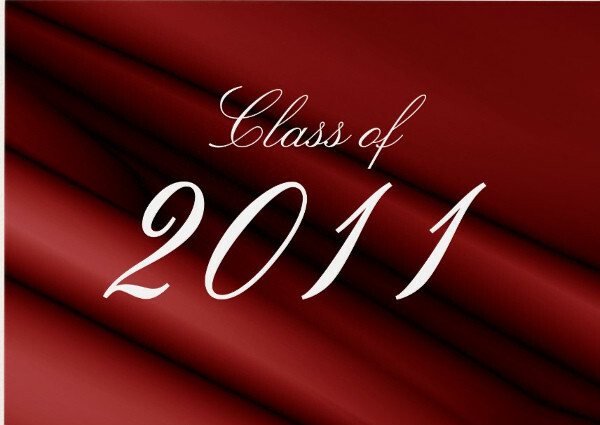 They are organized events that consist of extensive planning that even the tiniest details are paid much attention to. Organizers look into every aspect of the event and bring it into focus. It’s hard to believe that even a name card is a big deal. A name card is a small card bearing one’s name on it and is often designed artistically. 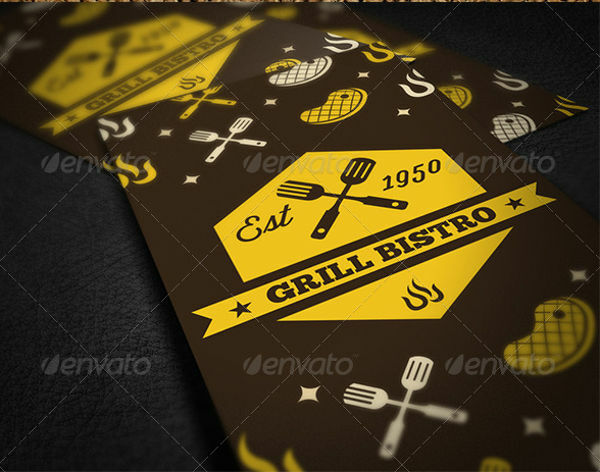 It may be used for various reasons, such as a wedding card, a graduation card, or even a business card. They may be used for personal marketing or for special identifications. 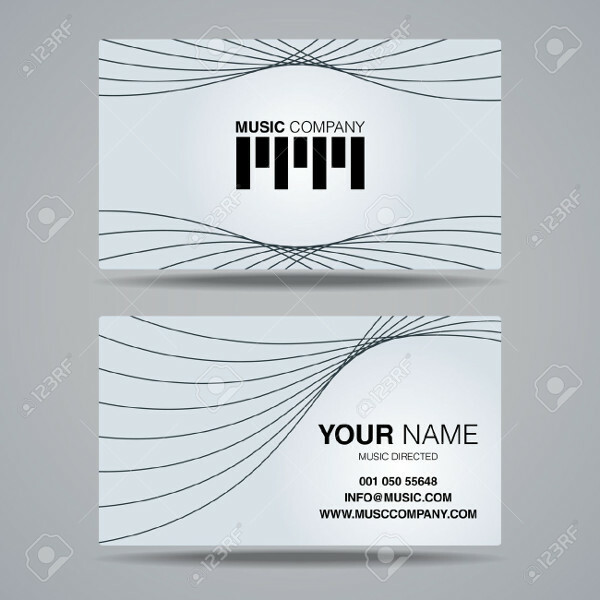 One common type of name card is a business card. We often encounter such when an individual wishes to market and promote their personal services. It often consists of a person’s name, job position, contact details, and office address. It is designed to be handy for customers to easily reach into their pockets when needed. It is also a way for companies and individuals to boost their professional image. You may have noticed that a business card is not just a piece of paper with a person’s name on it. Similar to a business brochure or business flyer, it is made to advertise a service or product in the simplest and most direct way possible. The way the card is design also reflects the entity it represents, leaving a lasting impression that clients are sure to remember. Standard Business Card. 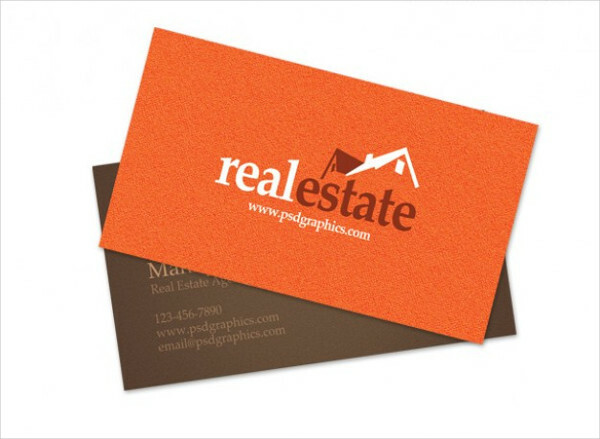 This is the normal type of real estate business card that contains basic details of an individual or a company. It comes in a standard card size printed on white or cream paper. Appointment Cards. This type of card is good for businesses that offer common services. The business’ name, contact details, and business hours are the usual details being printed. Gloss Business Cards. 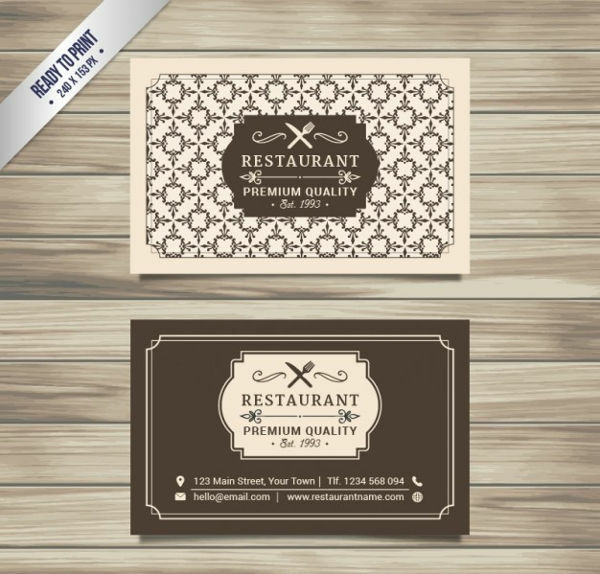 Glossy cards offer a higher impact for customers. The gloss intensifies bold colored prints. They are more durable than the standard card. 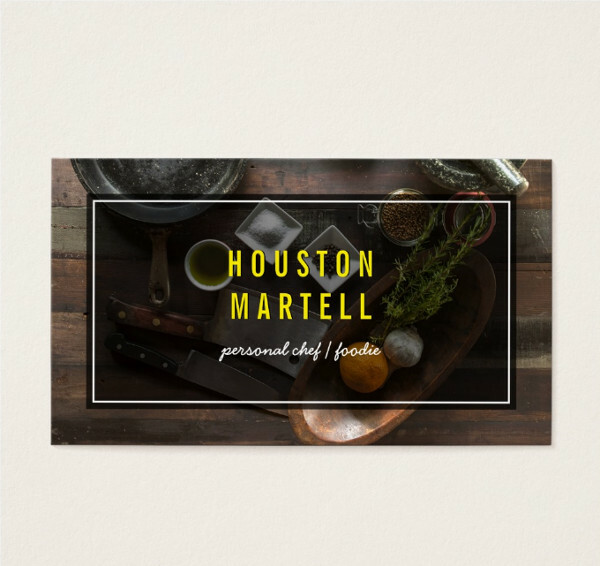 Matte Business Cards. This type of card can easily make a statement because of its chic appearance. It also makes it easier to write on additional information. Premium Business Cards. This card is expertly designed to be of high quality. It’s much more costly to produce than the rest of the cards, but it’s product is sure to attract attention. A name card may be used for various purposes. It may be to market a service or to simply label an item. 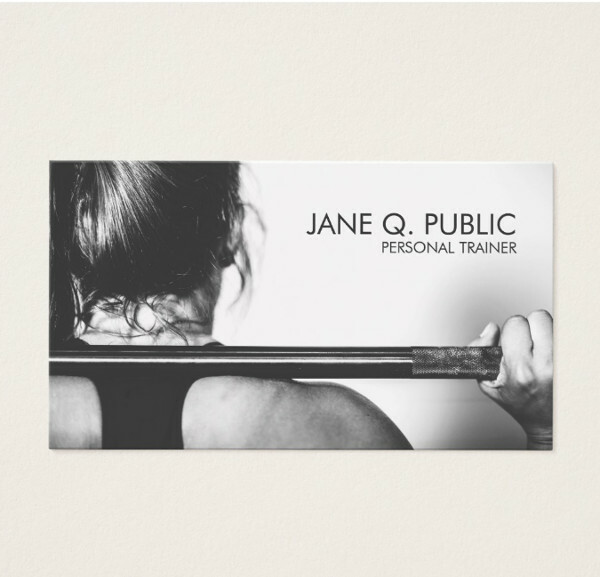 Whatever the purpose, an attractive name card is sure to gain attention. For a name card used for labeling, it doesn’t exactly serve a significant purpose. 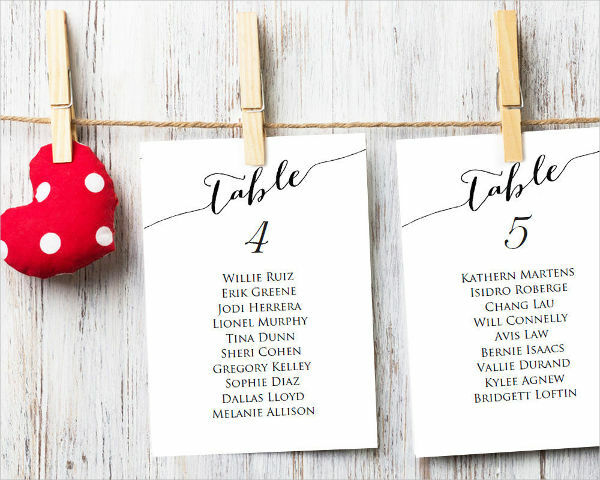 The name card could be used to indicate the names of event guests for seating assignments or even as an attendance rack card for a graduation ceremony. It could be a simple text on paper but where’s the fun in that, right? Event organizers often go far out by designing name cards of top quality. 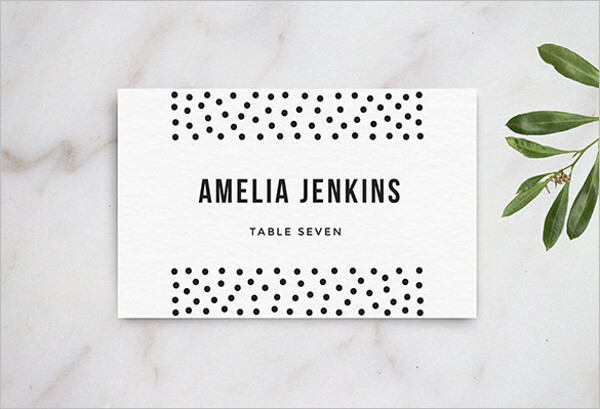 To avoid dull name cards for special events, you can add colors and images to the card. Using unique fonts in larger sizes are just impossible to miss. You can even add glitter to go the extra mile. It might also be a good idea to print on special paper, tons of special papers that come in various scents and textures are readily available in the market. Another good point to consider is the purpose of the name card. This will help you identify what special points could be incorporated into the card’s design. For instance, formal events call for more muted colors. 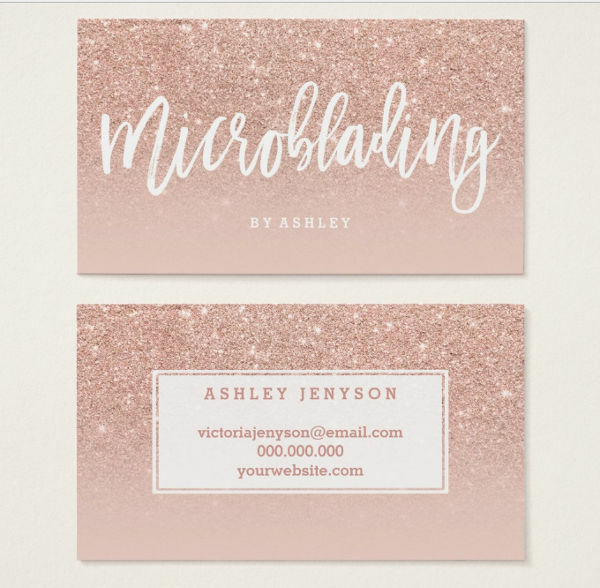 You can incorporate elegance through the card’s colors and font styles. This will also determine the size of the card, whether it’s meant to be seen from a mile away or from a close distance. Finally, you need to keep in mind that the name card should remain readable. It’s so easy to get carried away with the card’s design that we might overlook its main purpose. It should be made visible enough for one to understand without a second opinion. The names in the card should appear legibly. It’s common for us to overlook the purpose of a name card. I mean, it’s a piece of paper with a person’s name on it. Why should we even bother with our time and resources to make something that could easily be disregarded? It’s simple, really. The thank you card holds a purpose that a lot of people would pay much attention to. 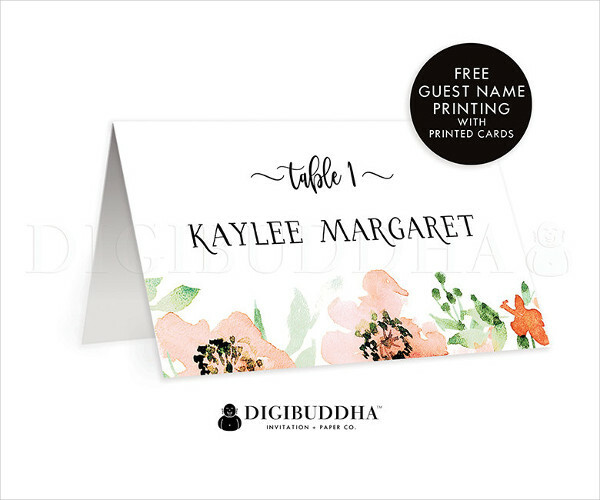 Name cards for formal gatherings are used to organize a seat assignment. For example, in a wedding. This is one aspect that a couple and the event organizer spend hours in creating. This is to ensure that guests are sure to have a seat during the event. It’s also a way to strategically position guests to allow everyone to openly interact with one another. The name card is designed as a part of the event’s theme and it serves to guide guests to their respective tables. 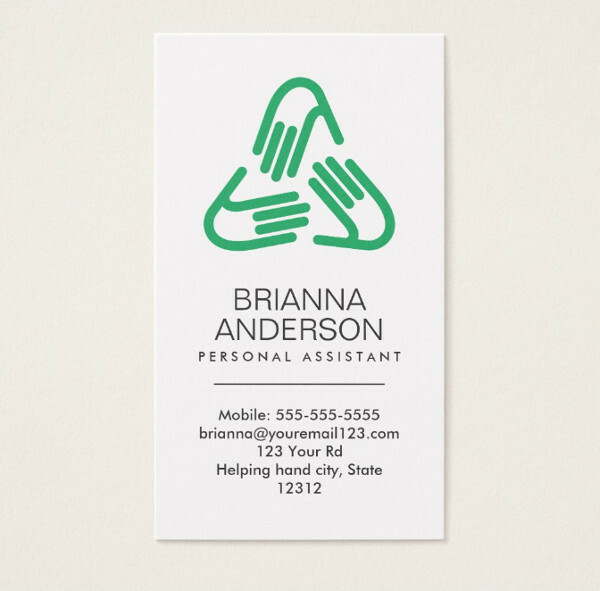 A name card could also serve as a marketing tool for companies and freelance individuals. It allows them to promote themselves in a simple but creative manner. These cards often come in small sizes making them easier to keep in pockets, wallets, and even refrigerator doors. A name card is important for various reasons. 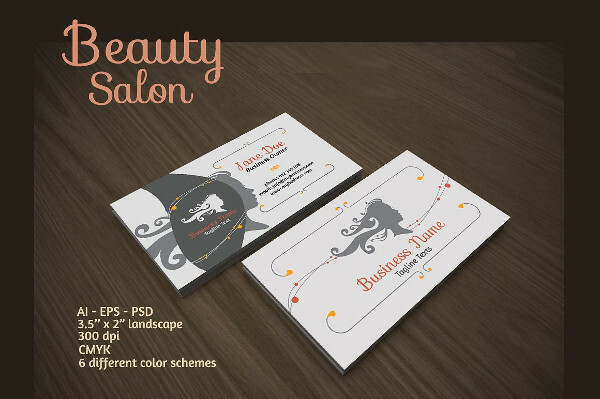 For business invitation cards, they serve as an effective marketing tool to swap contact information personally. Creative business card are also likely to be appreciated and shared with friends and colleagues making it a good promotional material. Furthermore, an attractive name card may easily fetch attention. When it’s used for the purpose of labeling, name cards need to be able to stand out amidst every other detail present. This will serve as a guide for people to easily recognize significant individuals. A good name card design will also make one feel valued.